Did You Know? 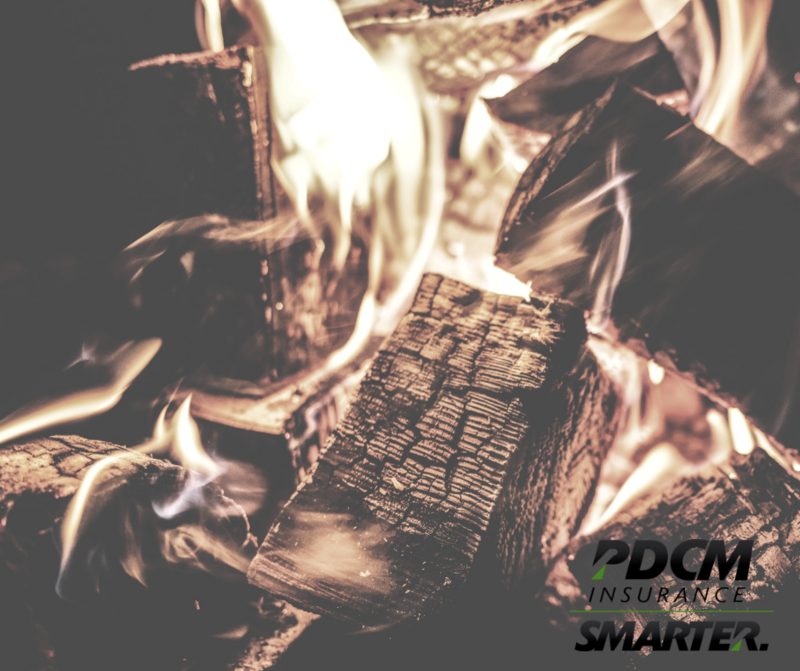 The U.S. Fire Administration states that 75 percent of confined home heating fires occur in the chimney and flue of your fireplace. Performing simple safety measures and maintenance on your fireplace will ensure your family and home stay safe. 1. Keep it clear. Clear out any debris from the fireplace and keep all flammable items like furniture, blankets and papers a safe distance away at all times. 2. Inspect the chimney. Have a certified chimney specialist inspect and clean your chimney annually to reduce the risk of fire and carbon monoxide buildup. 3. Start the fire safely. Never burn charcoal or use lighter fluids to light the fire in your home, as they can cause deadly fumes and the potential for explosion. 4. Don’t overload the fire. Overloading—putting in more wood, paper and other ignitable materials than necessary—can overheat the walls or roof of your home. 5. Keep children away from the fireplace. Give warning about the dangers of fire to deter curiosity, and consider installing a gate around the fireplace to prevent kids from getting too close. 6. Put it out. Before leaving your home for the night or going to sleep, ensure the fire is completely out first. Your Safety Matters! Take extra precautions to keep your family safe from potential fireplace damage. If you burn fires often, consider installing new smoke and carbon monoxide detectors in your home.